My broad area of study is the British nineteenth century, where I specialize in the theory and history of the novel. Particular interests include moral philosophy, theories of sympathy and of realism, and narrative theory, but I teach a variety of subjects and approaches. 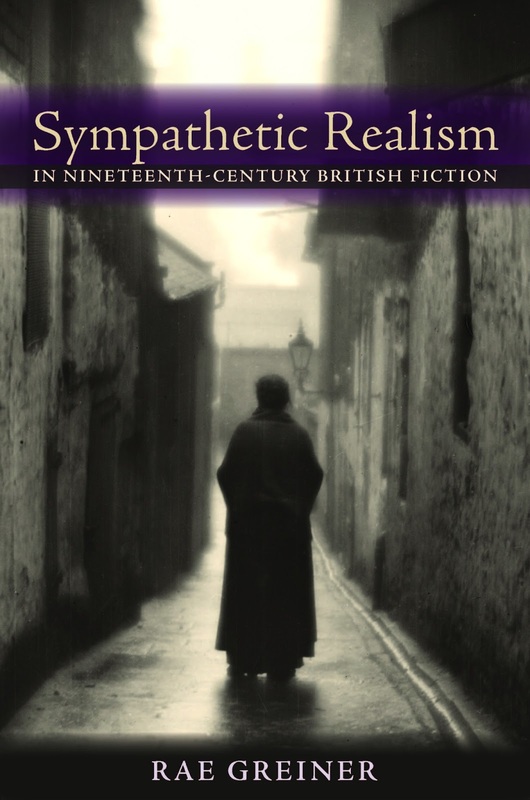 My first book, Sympathetic Realism in Nineteenth-Century British Fiction (Johns Hopkins 2012), considers nineteenth-century fiction in relation to Adam Smith's Theory of Moral Sentiments to argue for the development of a literary realism for which sympathetic protocols are necessary for confirming and maintaining social reality. My book in progress, Stupidity after Enlightenment, is a study of stupidity's value for scientists and artists in the eighteenth and nineteenth centuries. I am co-editor of the journal Victorian Studies. “Stupid Dickens” (curated forum), Introduction and “Dickensian Stupidity: Response,” Dickens Studies Annual 46 (2015): 321-4 and 377-83. “The victorian Subject: Thackeray’s Wartime Subjects.“ In The Oxford Handbook of Victorian Literary Culture, Ed. Juliet John. Oxford and New York: Oxford University Press, 2015. “Bleak House: Pastoral,” Critical Quarterly.55.1 (2013): 75-93. “Adam Bede: History’s Maggots,” The Blackwell Companion to George Eliot, eds. 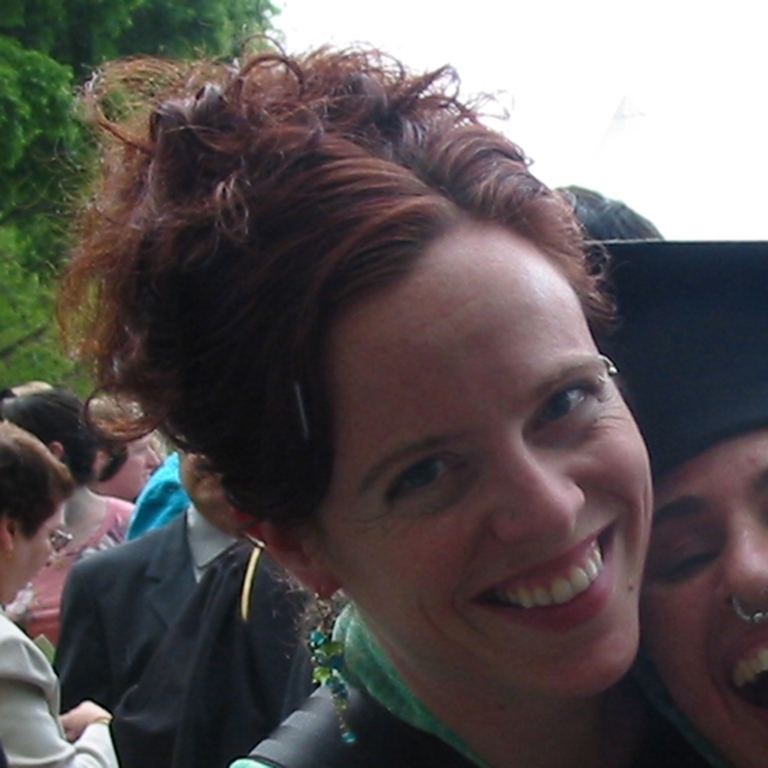 Amanda Anderson and Harry E. Shaw (2013). “1909: the Introduction of 'Empathy' into English,” Britain, Representation, and Nineteenth-Century History (BRANCH), online-only journal (2012). “Thinking of Me Thinking of You: Sympathy v. Empathy in the Realist Novel,” Victorian Studies 53.3 (2011): 417-26. “The Art of Knowing Your Own Nothingness,” ELH 77.4 (Winter 2010): 893-914. “Sympathy Time: Adam Smith, George Eliot, and the Realist Novel,” Narrative 17.3 (2009): 291-311.